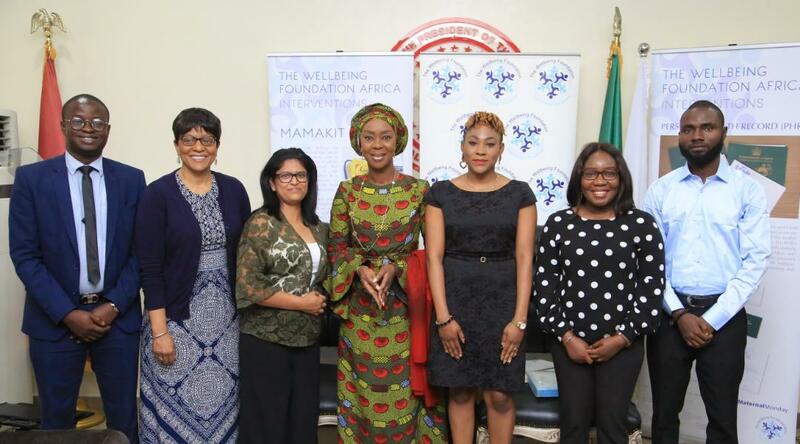 Wellbeing Foundation Africa Founder-President Toyin Saraki welcomed the Foundation’s global partners Johnson & Johnson to her residence in Abuja on Wednesday to discuss ongoing cooperation and the future of healthcare interventions in Nigeria. 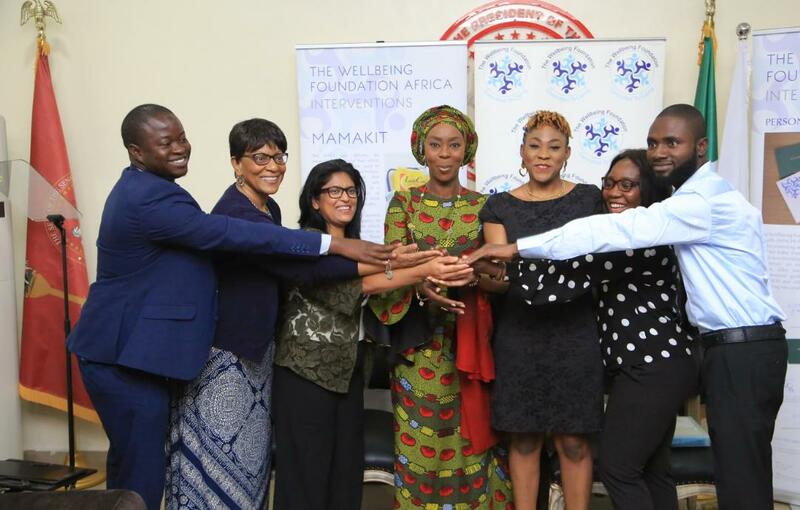 "I am delighted three years into our ongoing social responsibility partnership to improve Emergency Obstetric and Newborn Care across Kwara State, in conjunction with the Liverpool School of Tropical Medicine, that Johnson & Johnson is making landmark investments in commencing corporate commercial engagement in Nigeria." 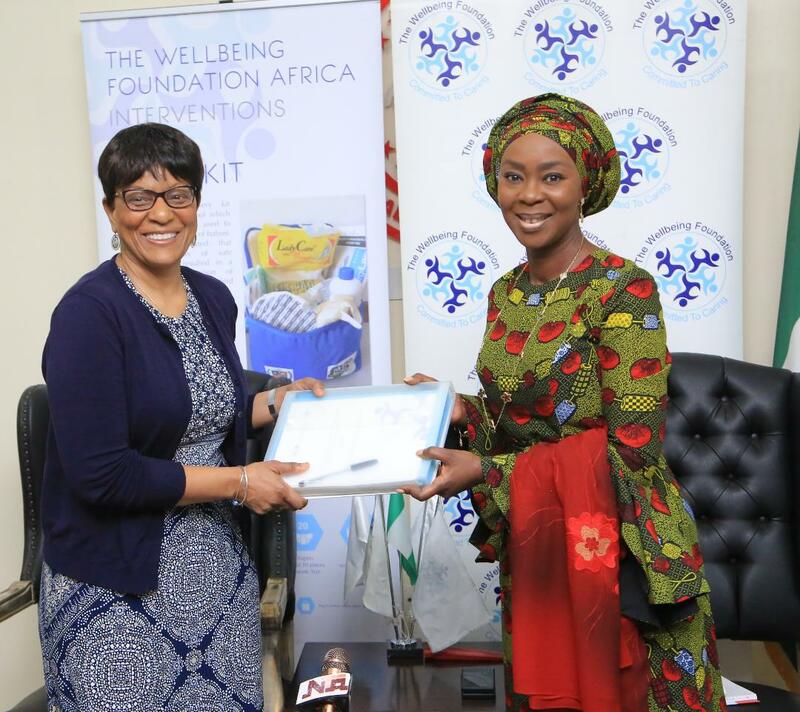 "This demonstration of direct investment into personal care product manufacturing in Nigeria will create jobs and improve socio-economic outcomes for Nigerians."